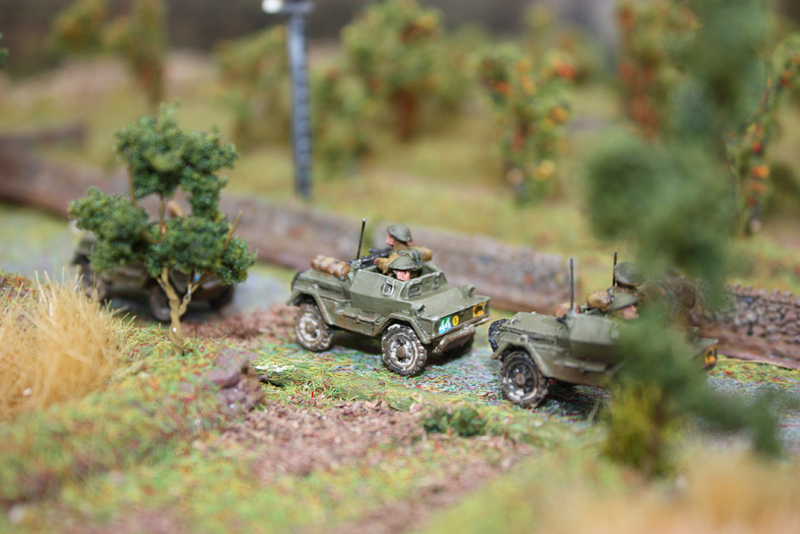 the way the army actually works. 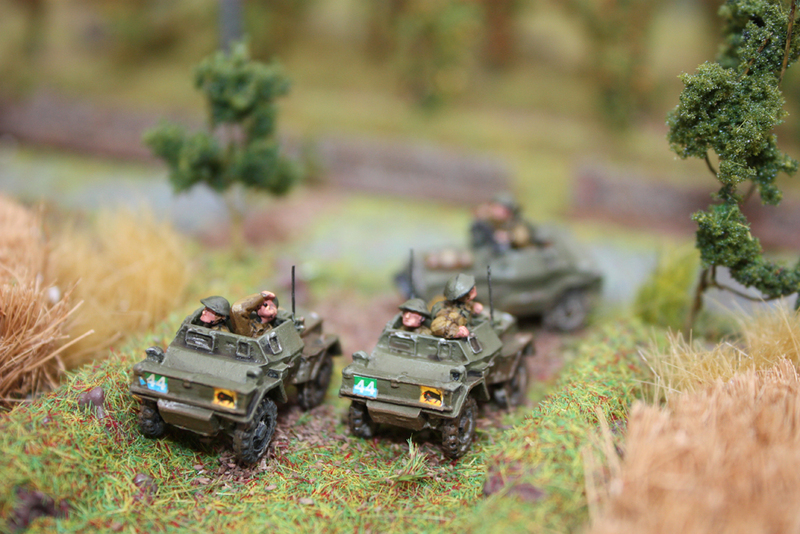 branches to achieve and overall impressive fighting force. 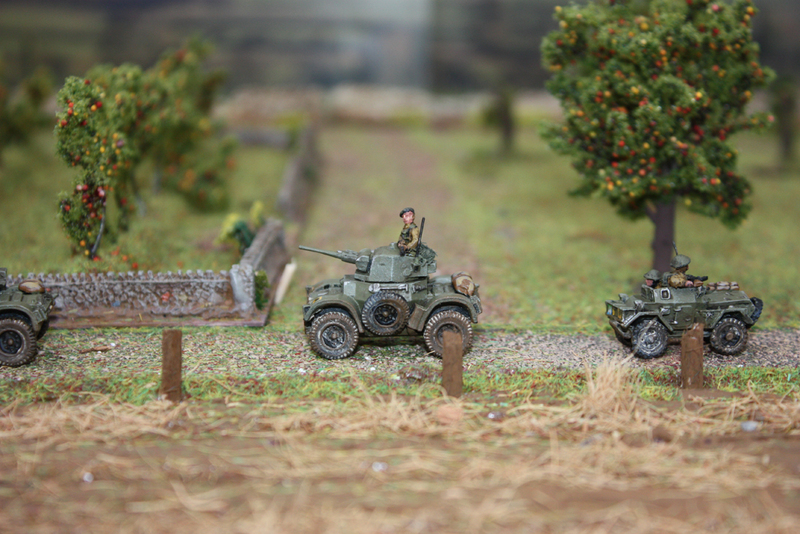 how it effected them in their daily life in Normandy. 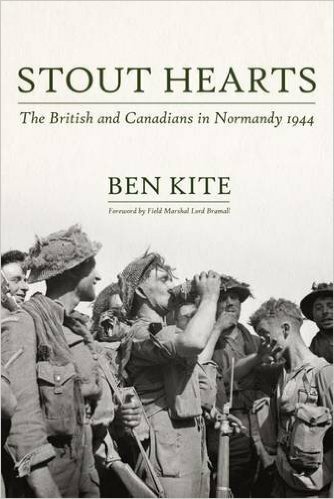 up ,” A very fine book, ably thought out and extremely well researched. 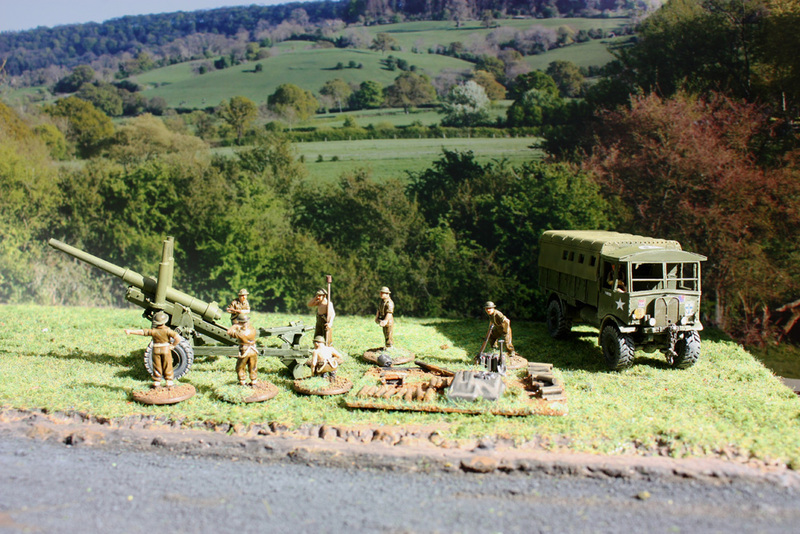 could have had a copy in 1943 when I was first commissioned”. 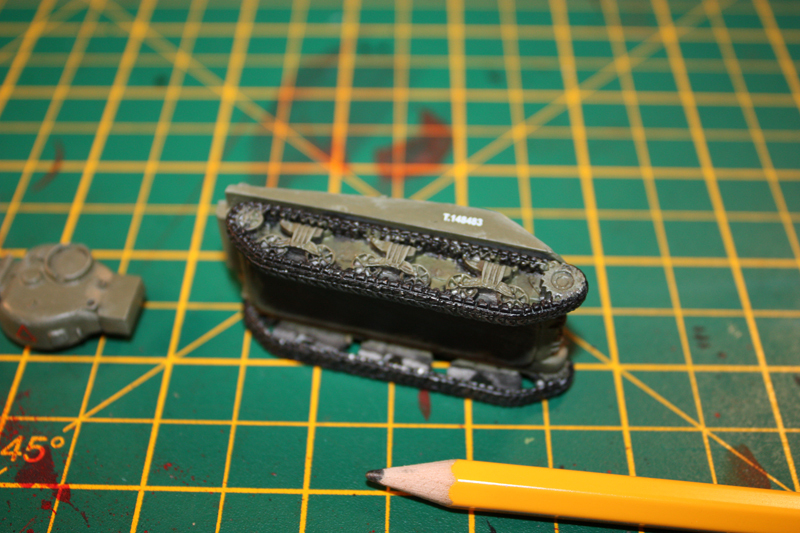 perspective because I will be the first to buy it. 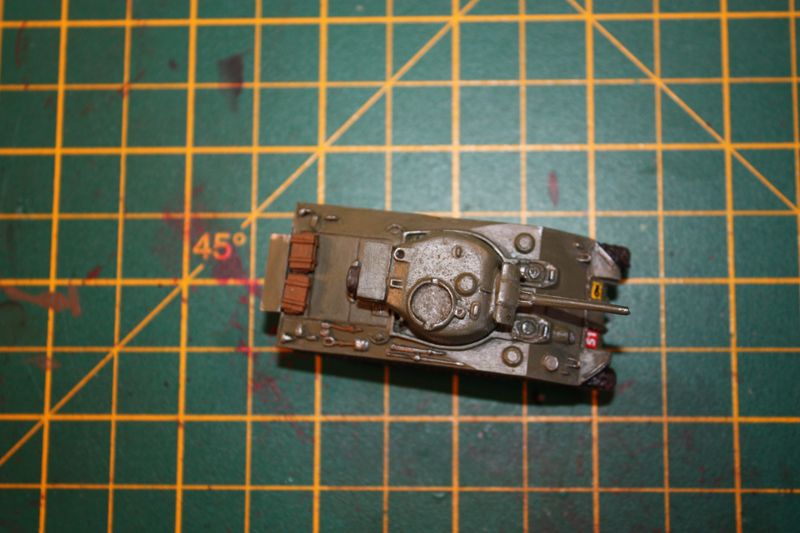 hand which you probably guessed by the not so straight lines. 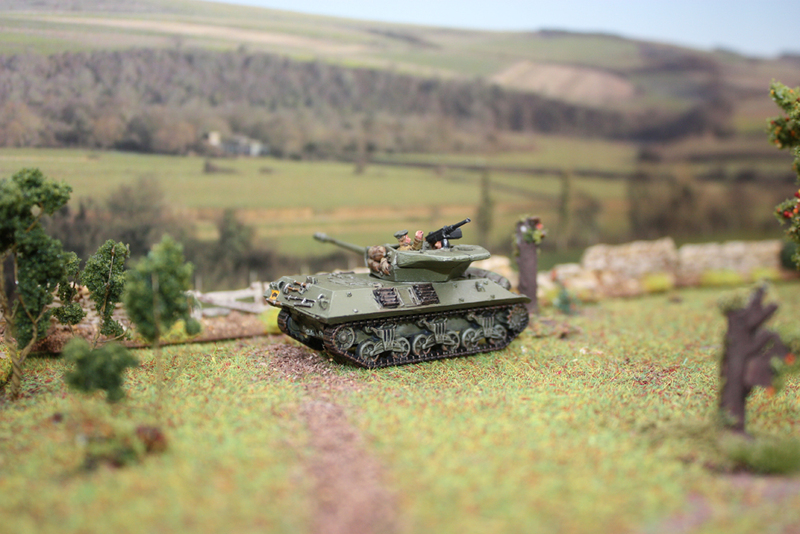 without the stand being edited out. 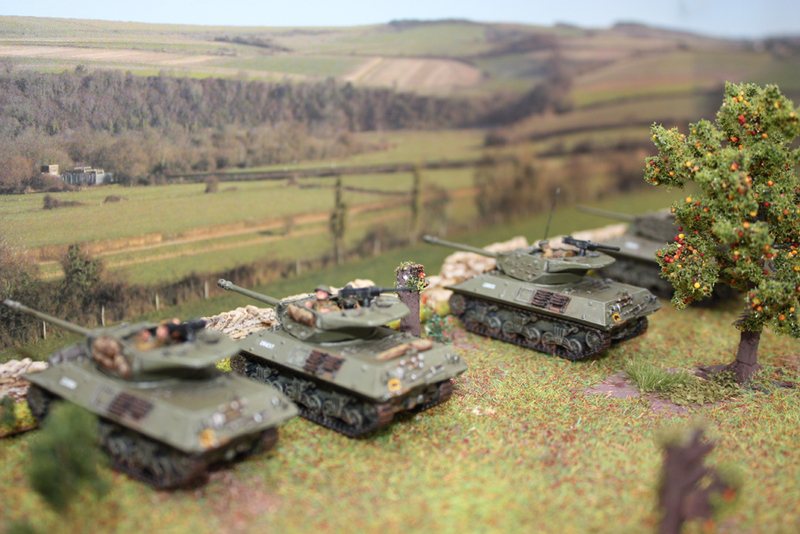 Finally I think a taller stand is needed ? 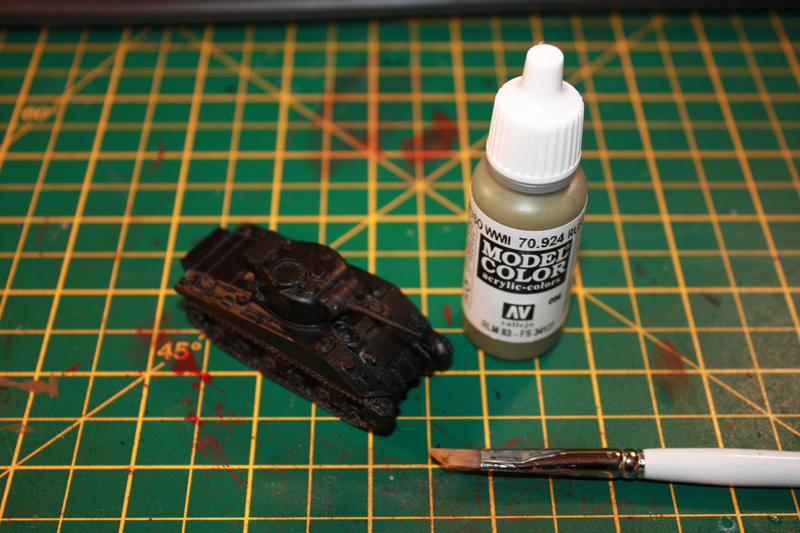 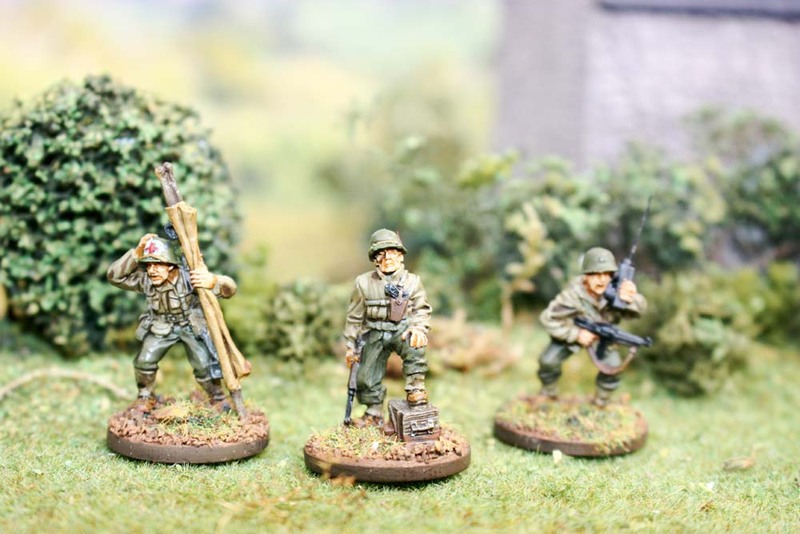 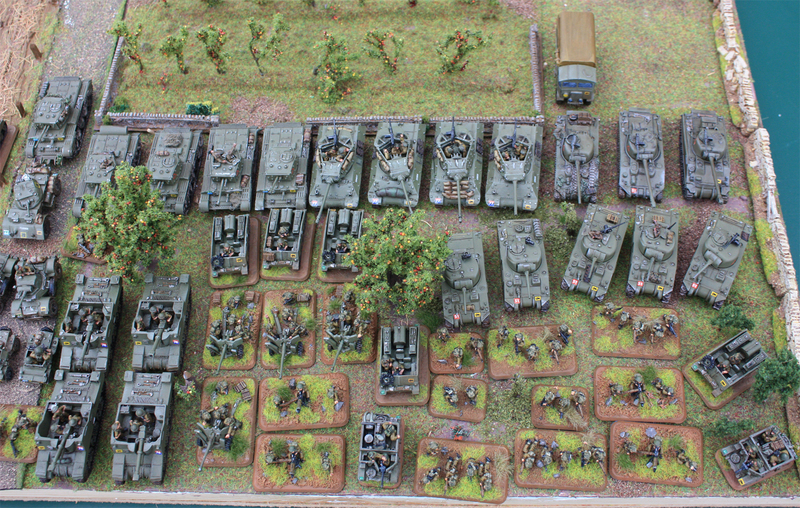 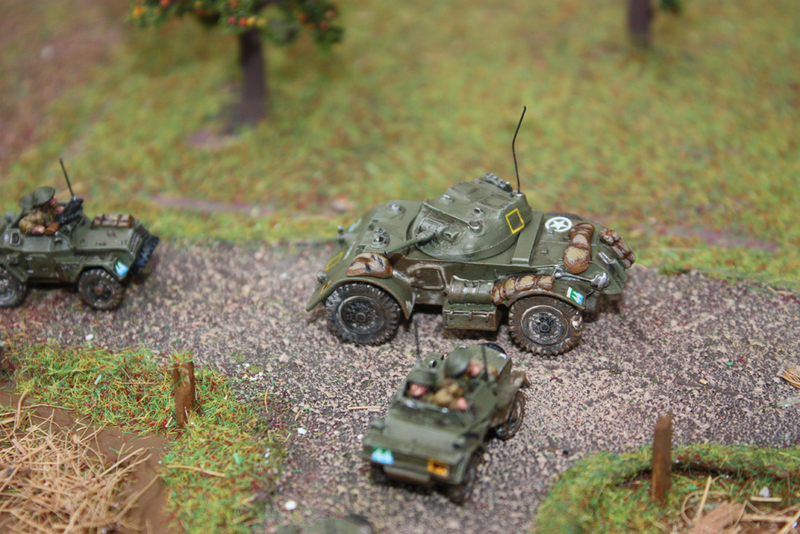 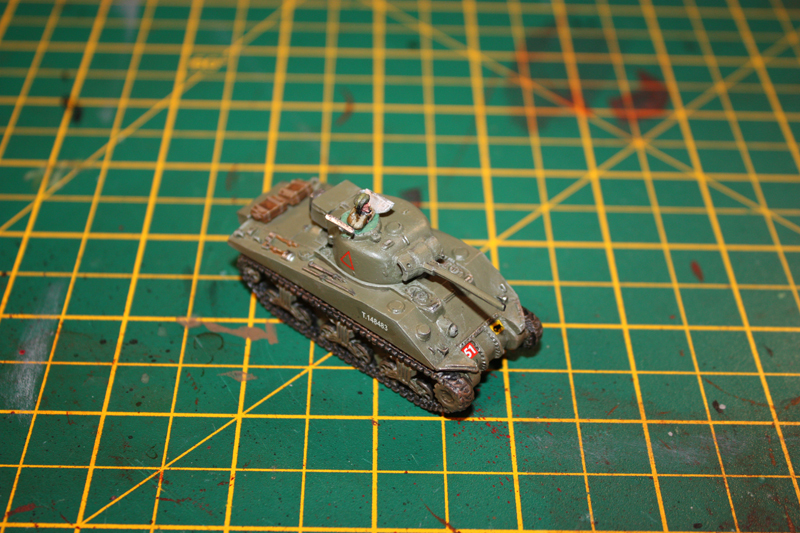 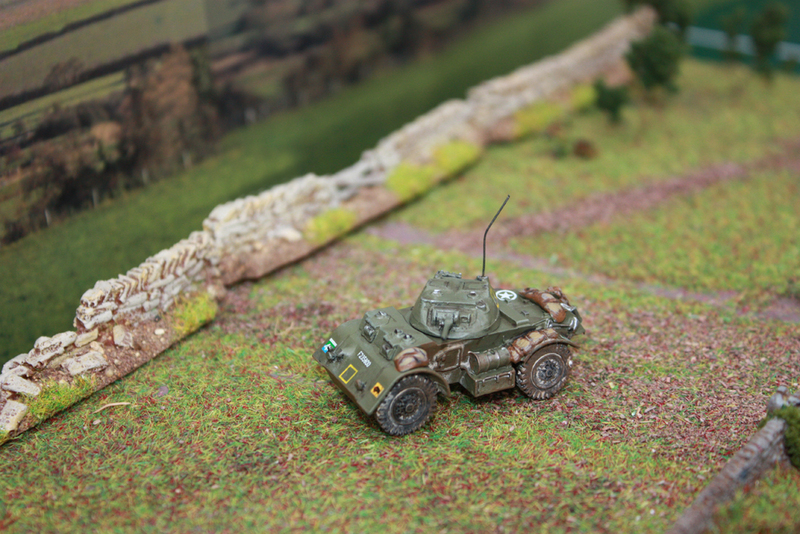 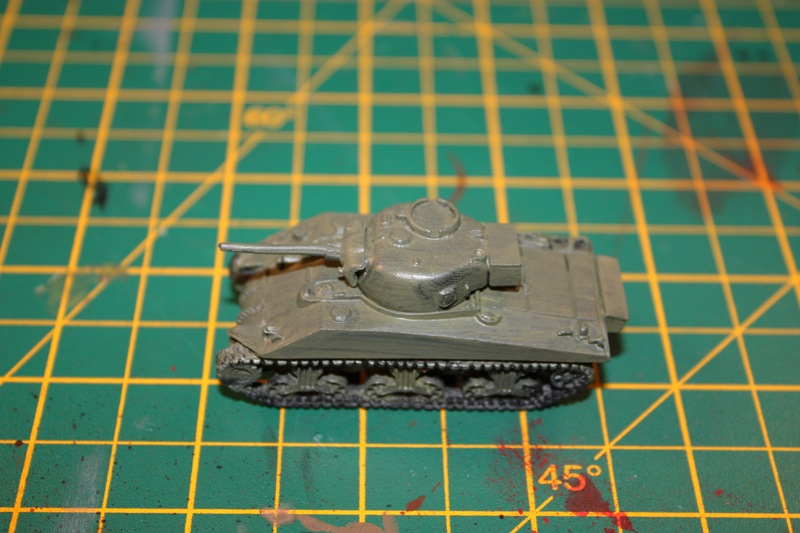 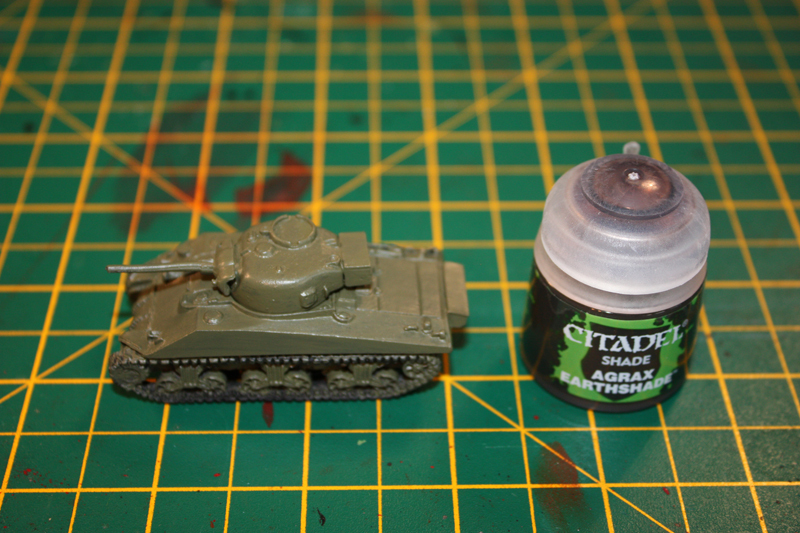 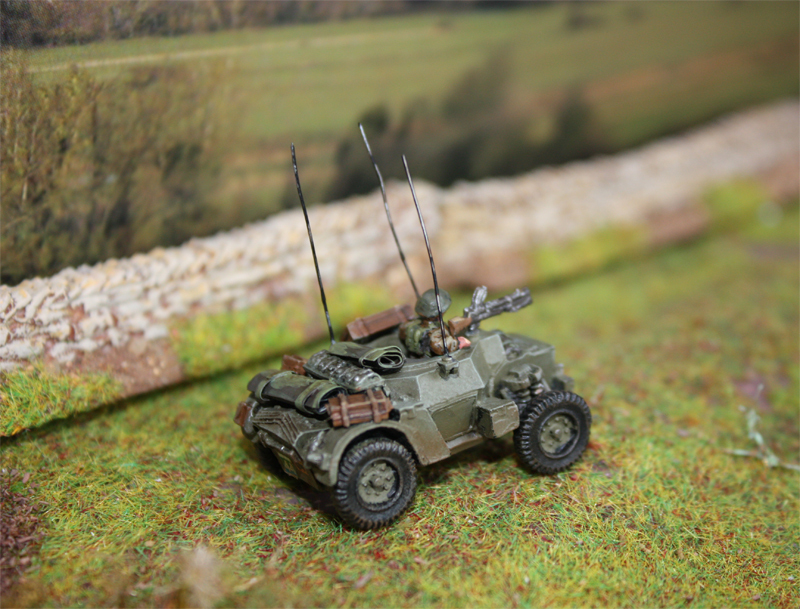 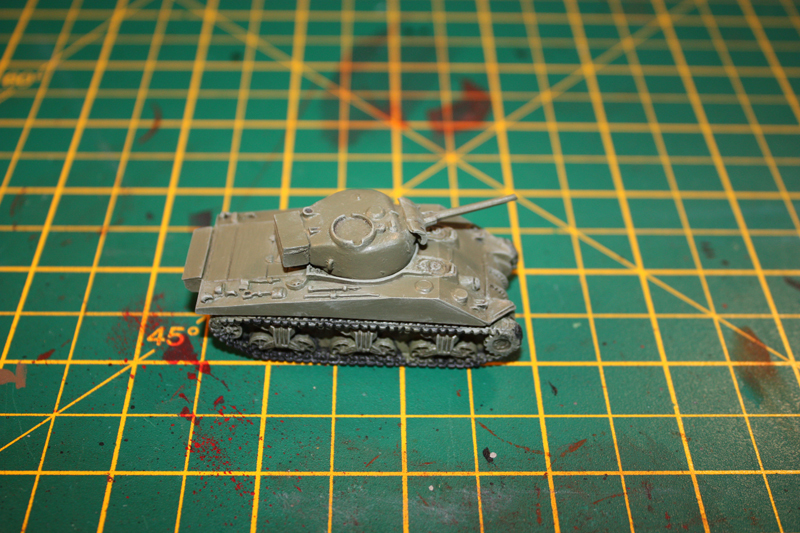 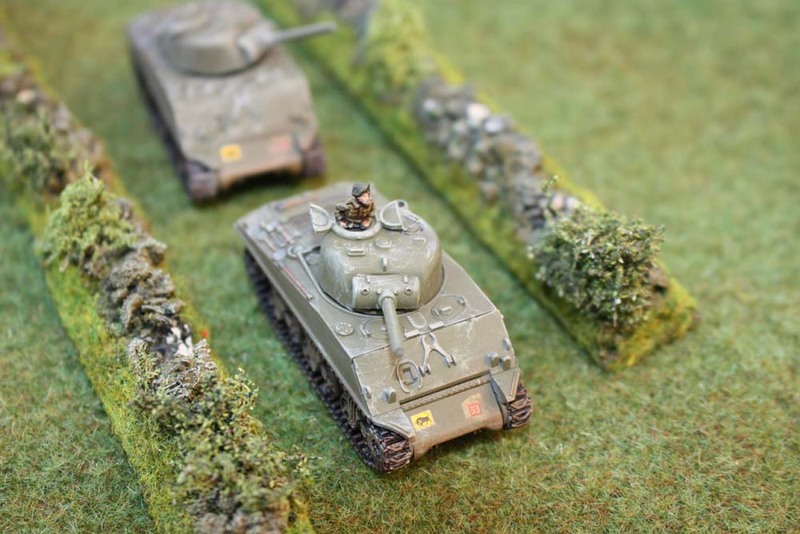 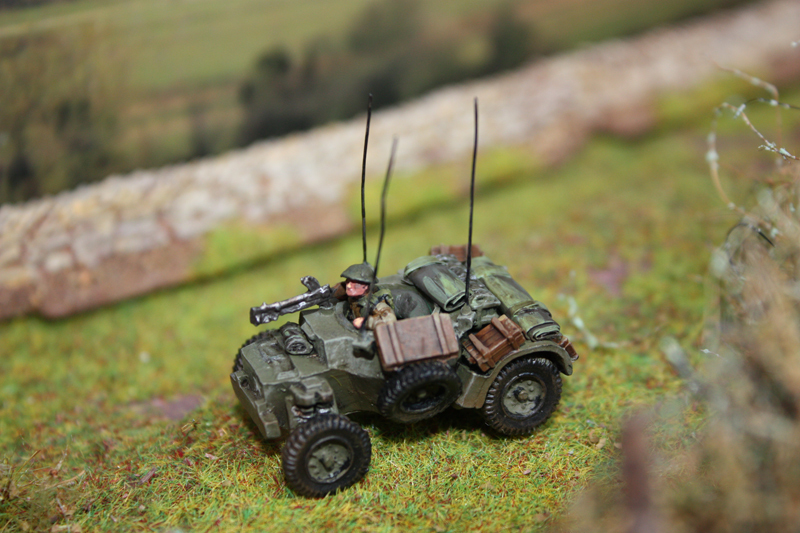 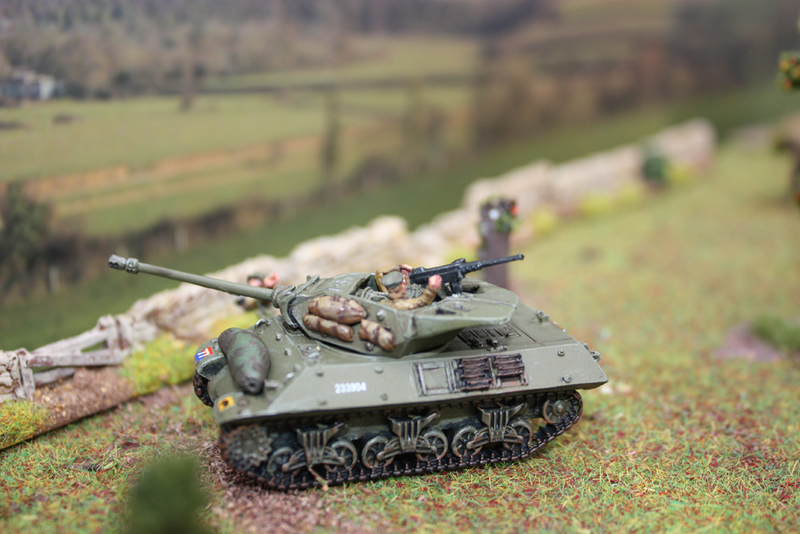 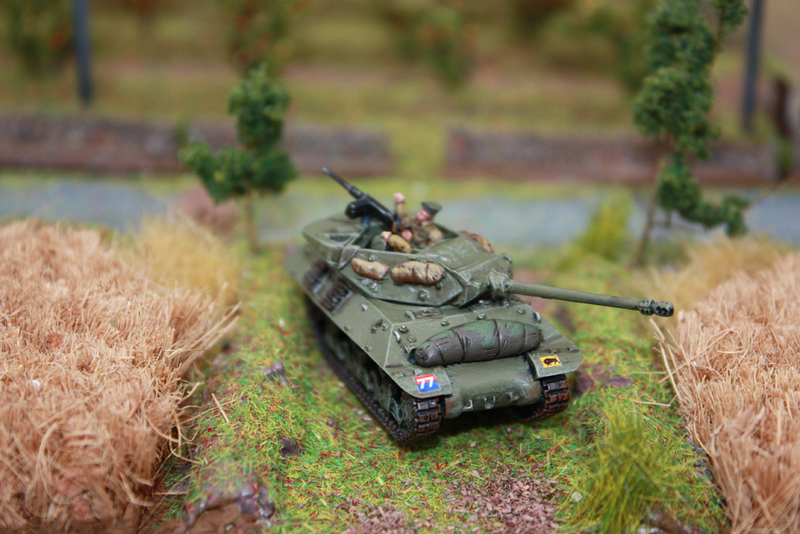 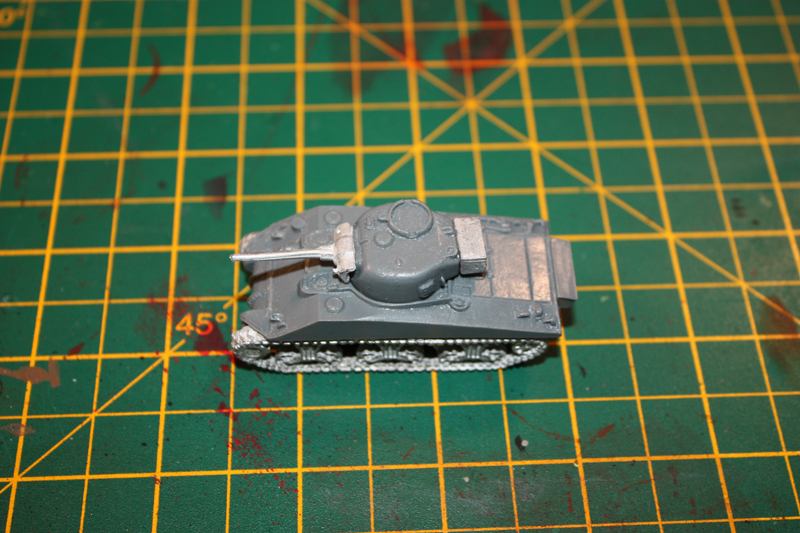 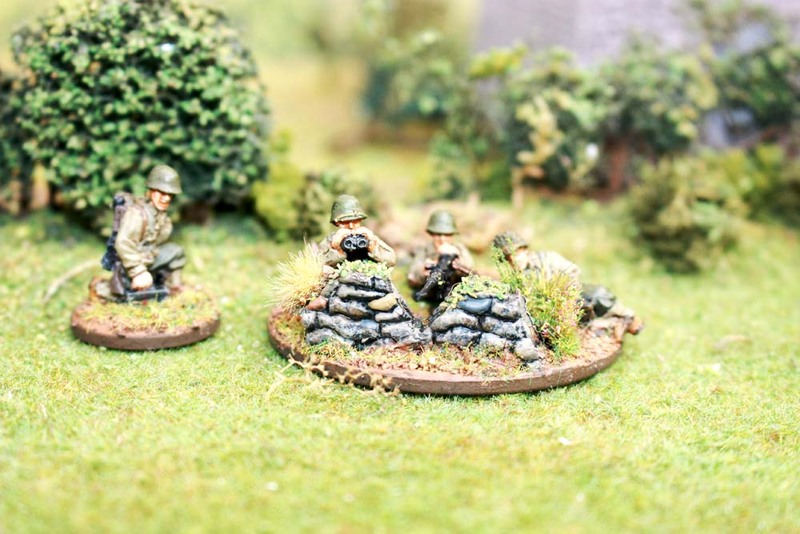 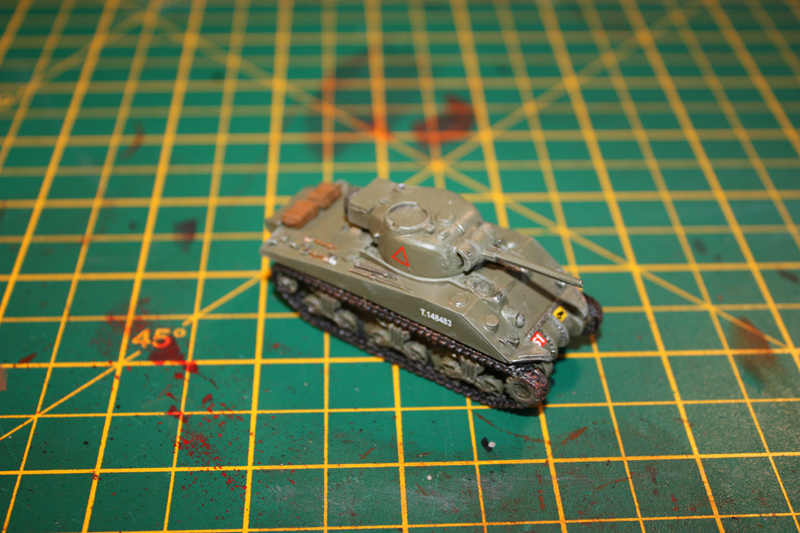 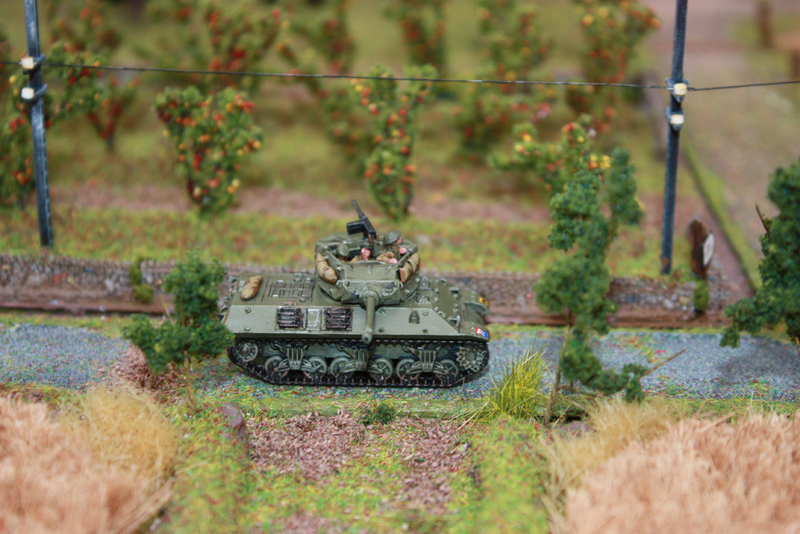 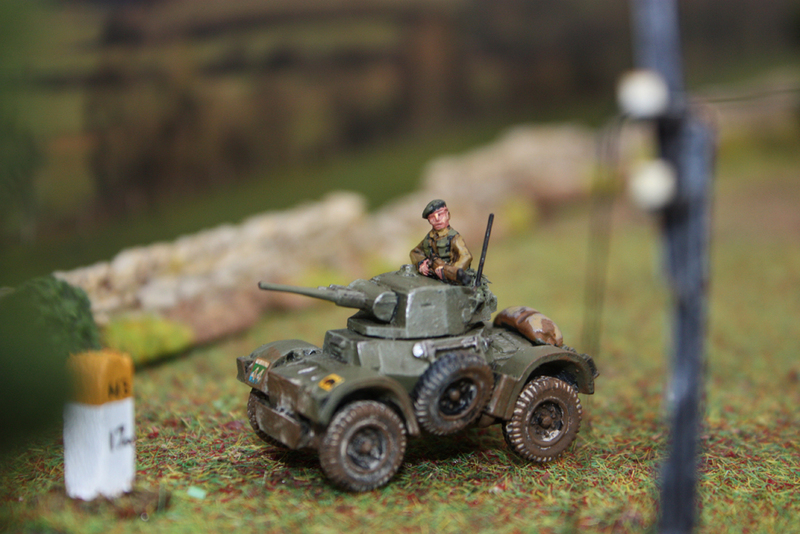 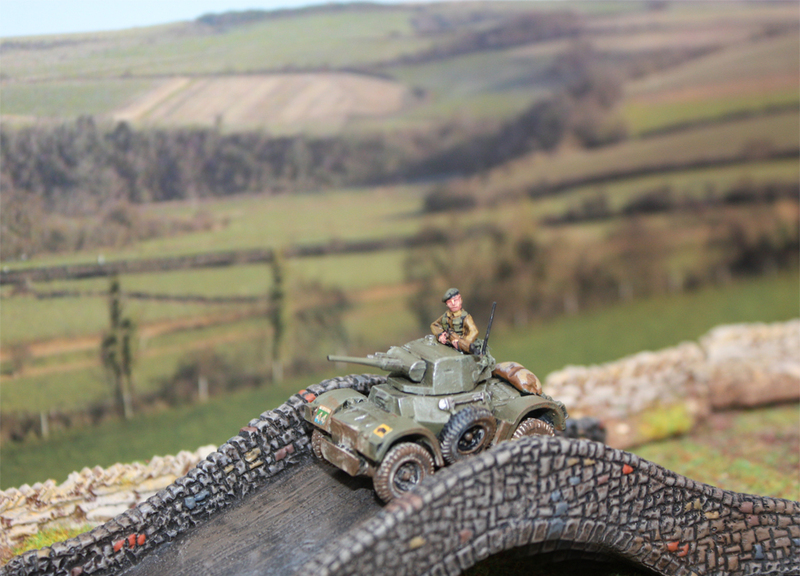 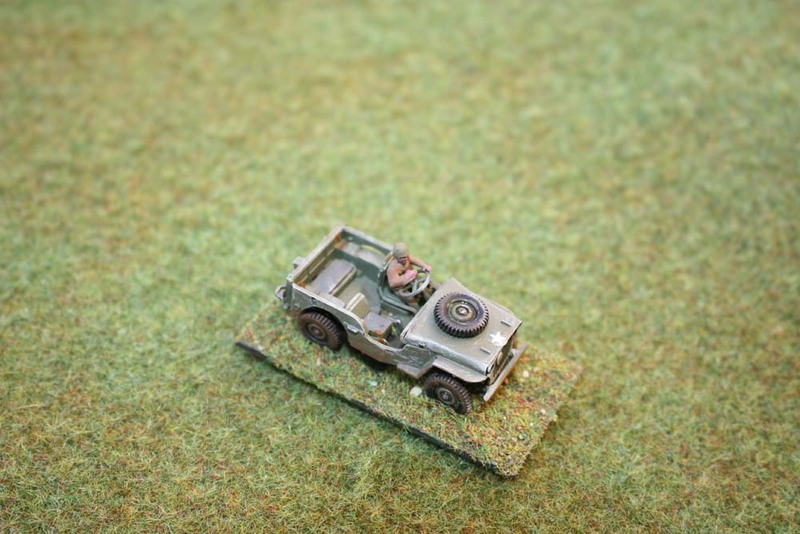 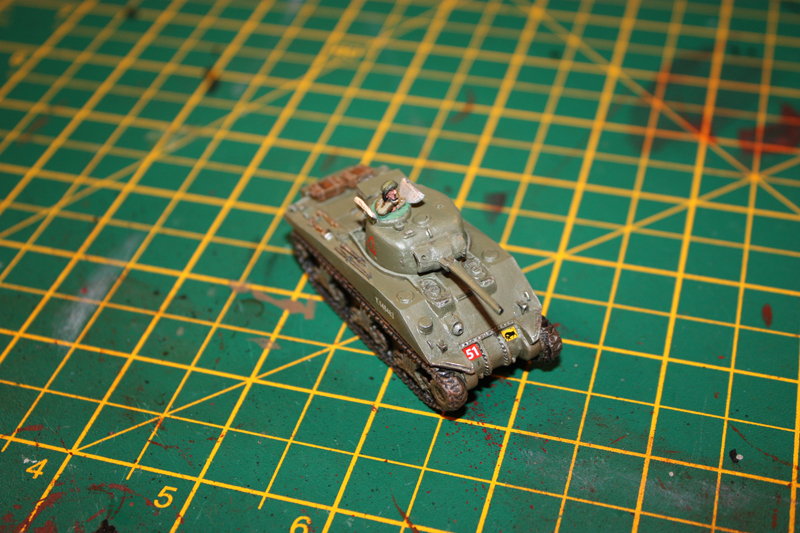 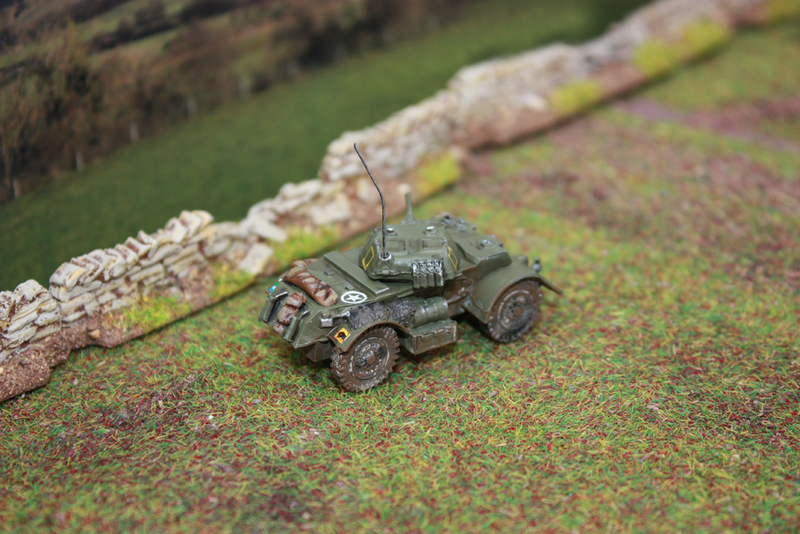 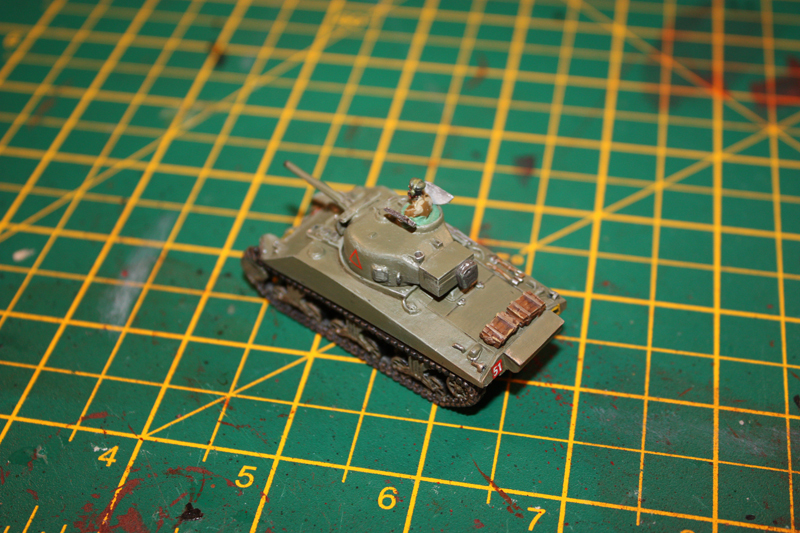 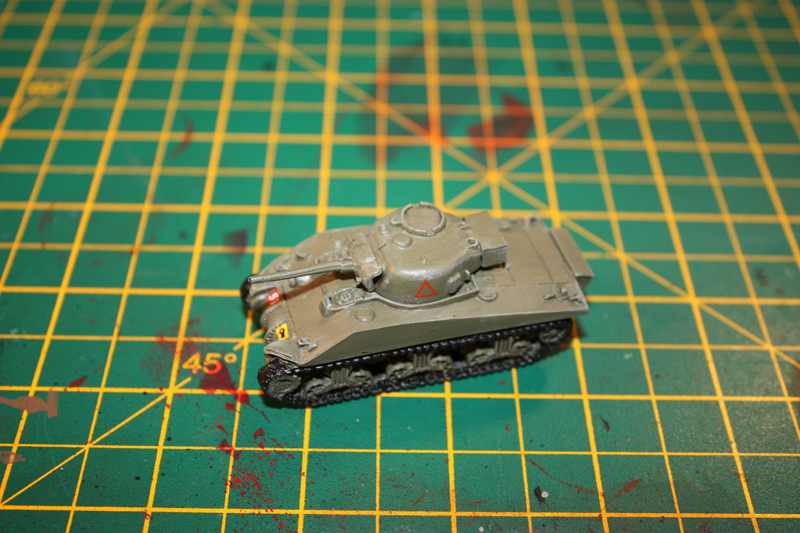 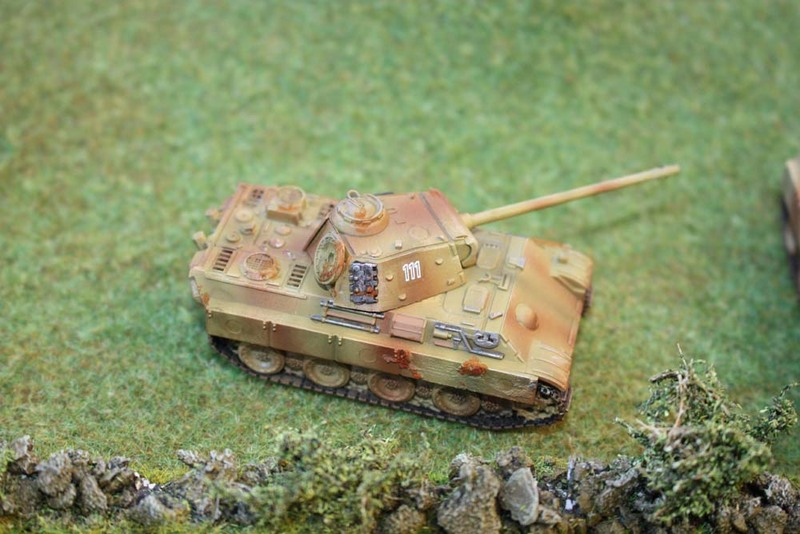 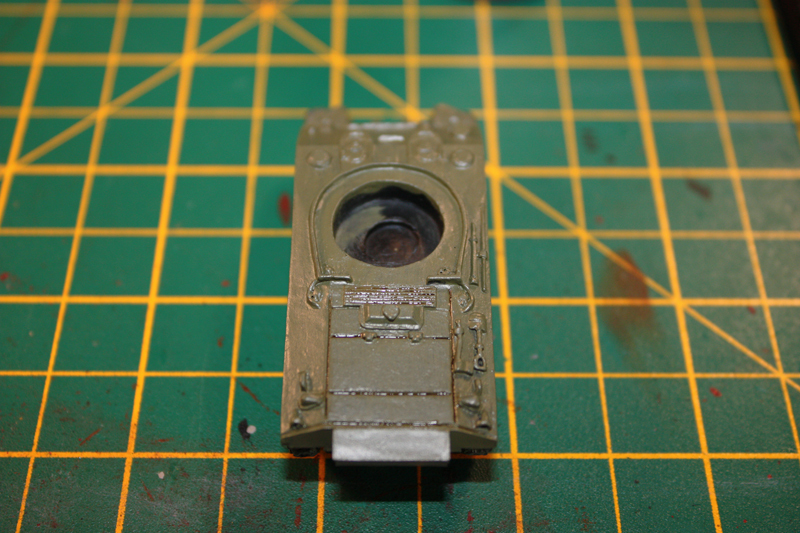 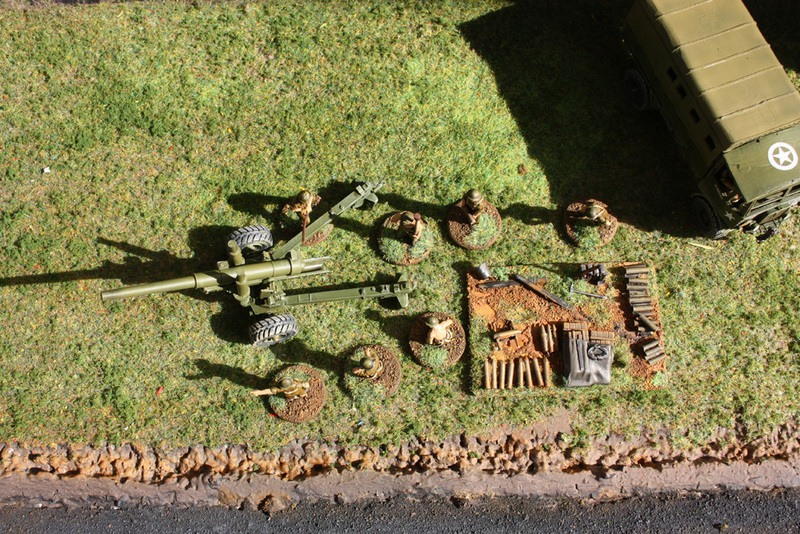 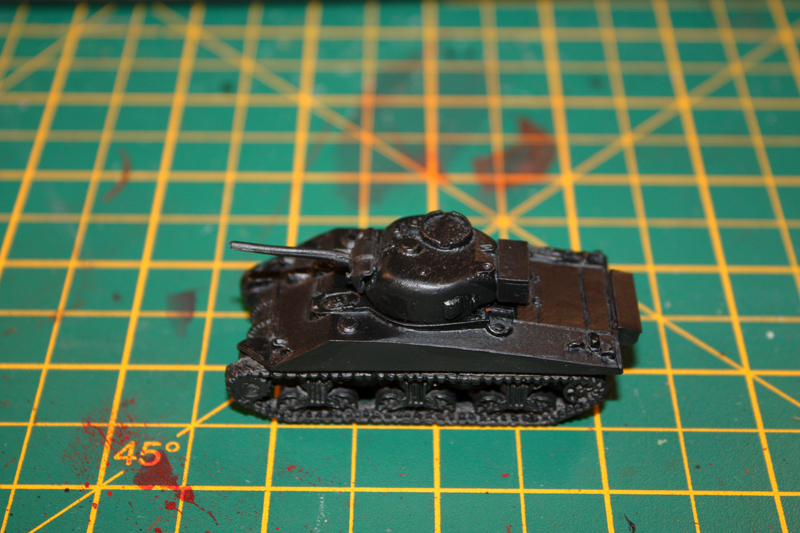 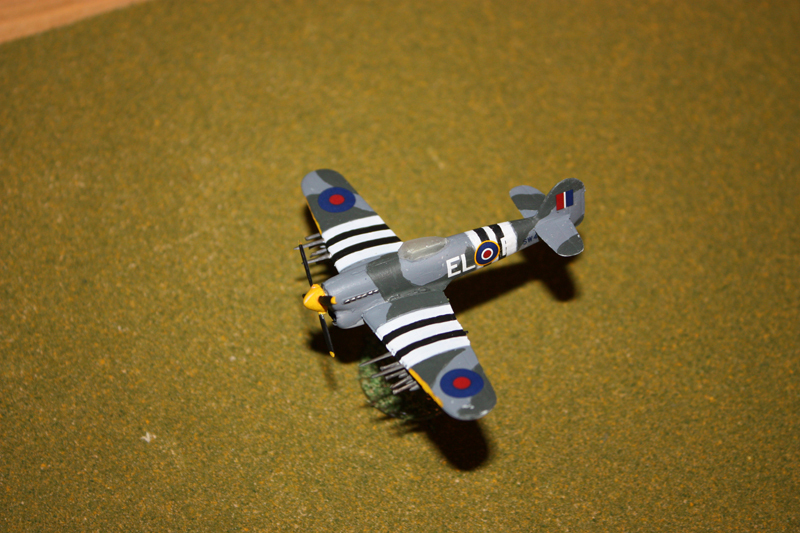 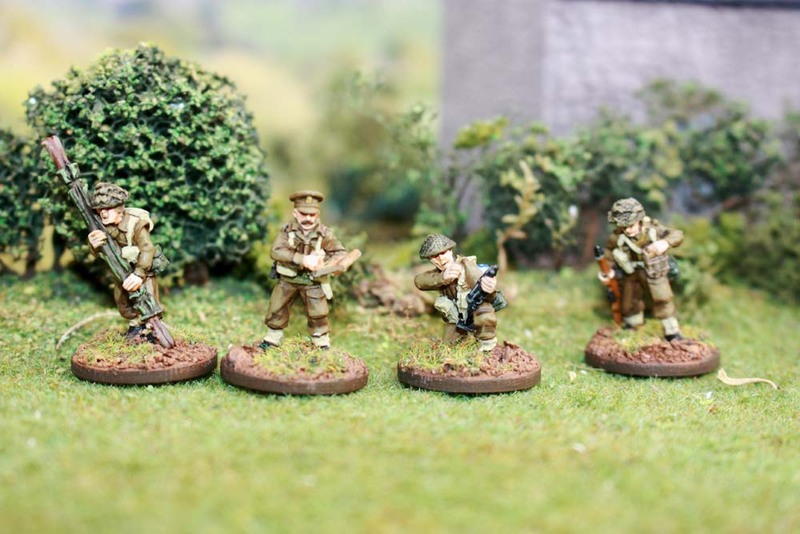 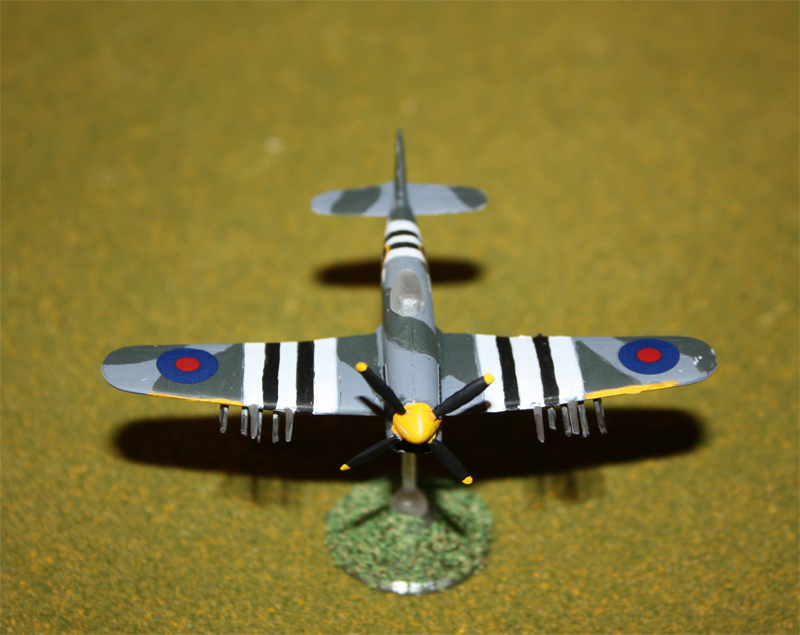 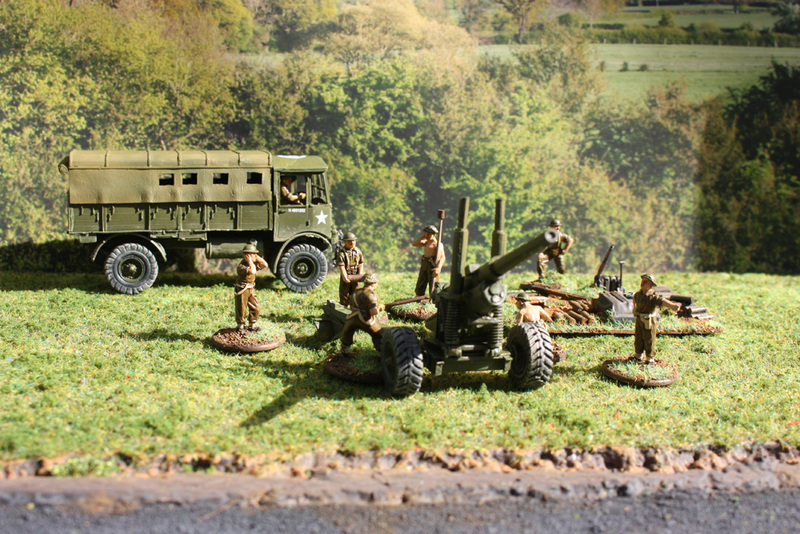 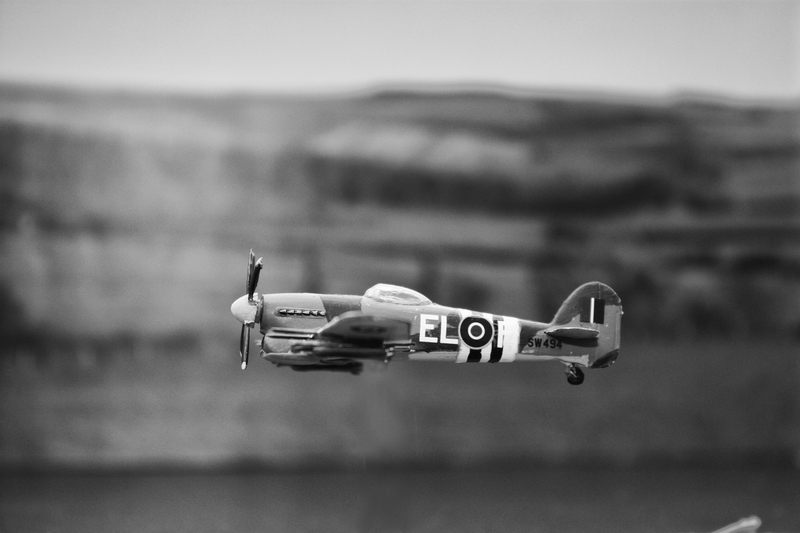 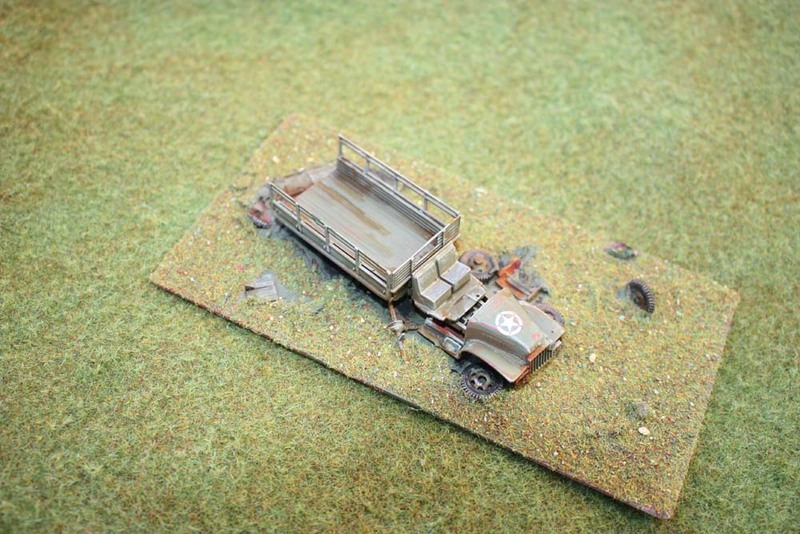 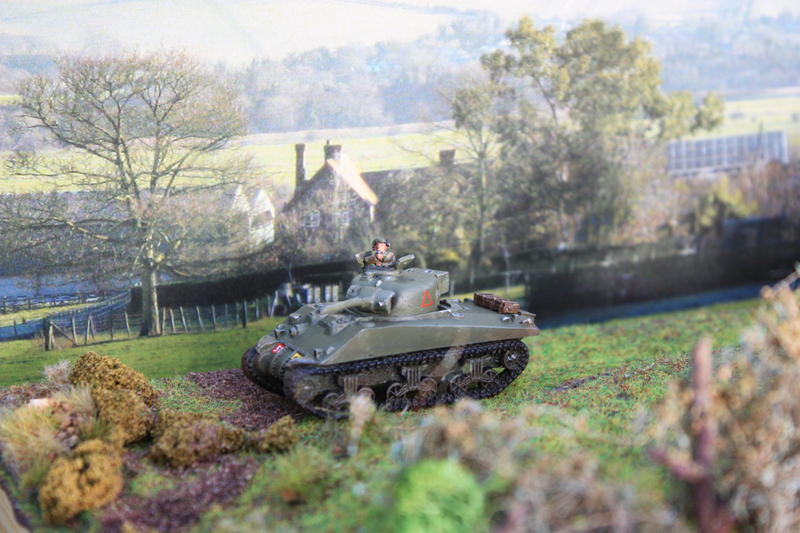 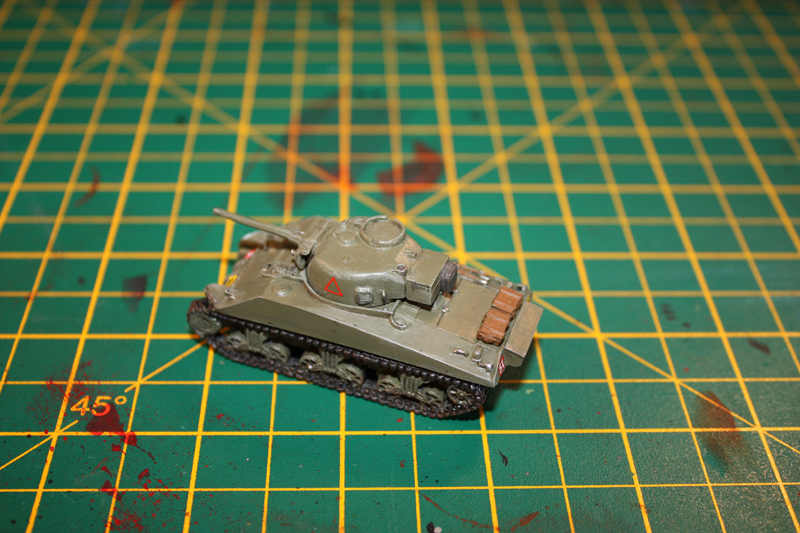 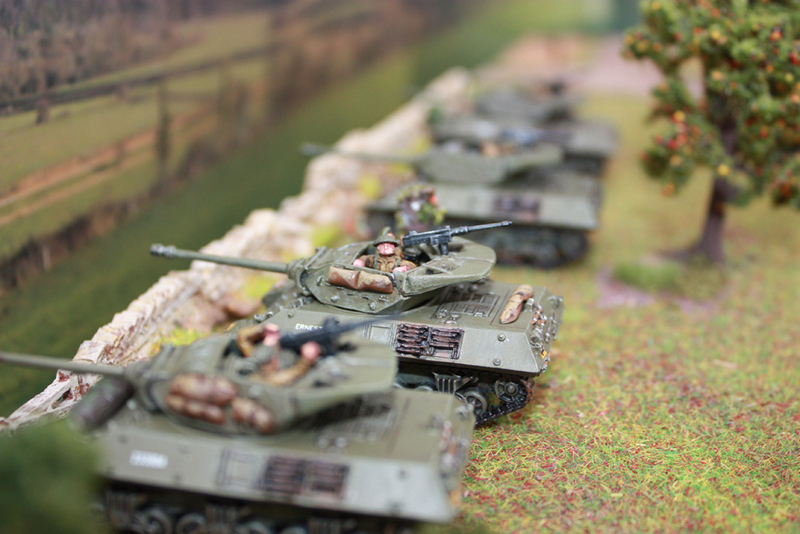 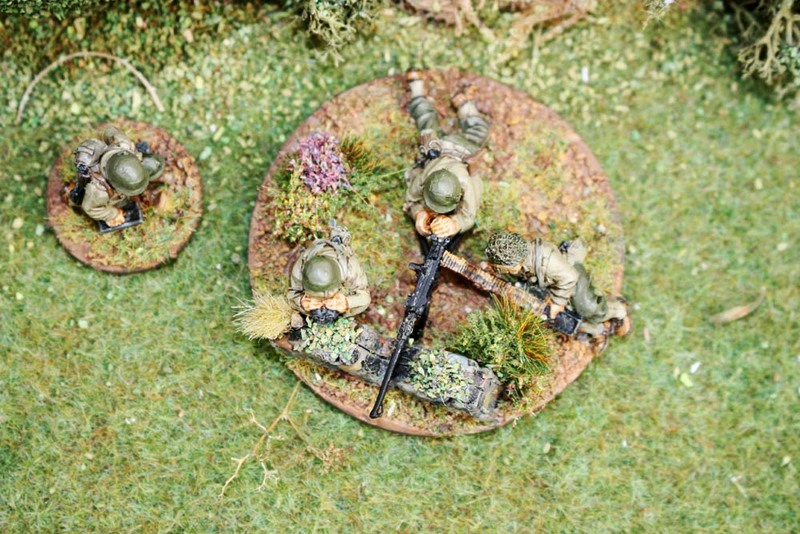 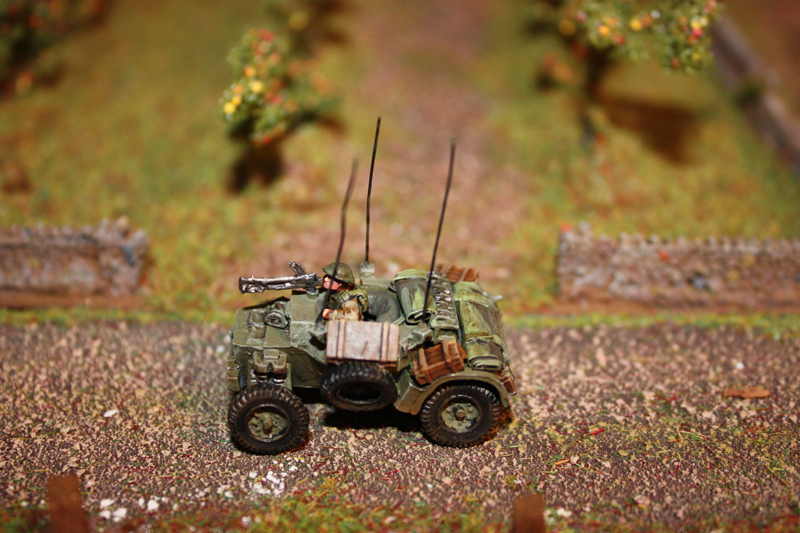 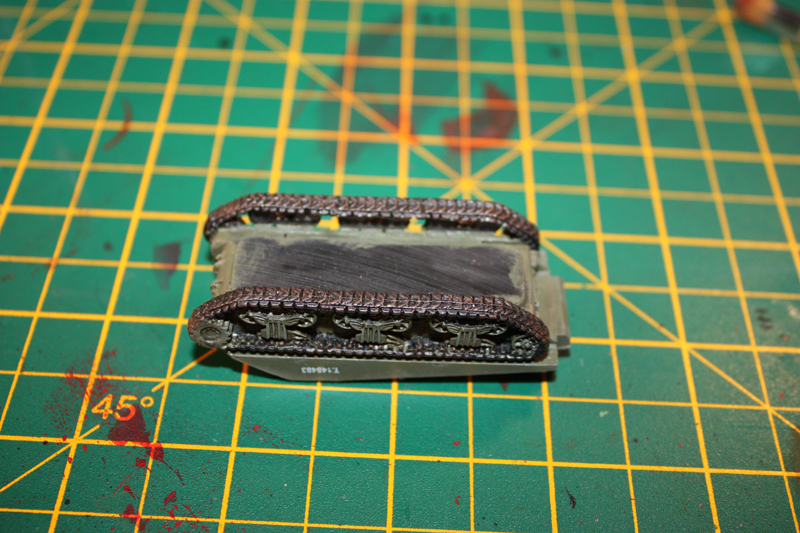 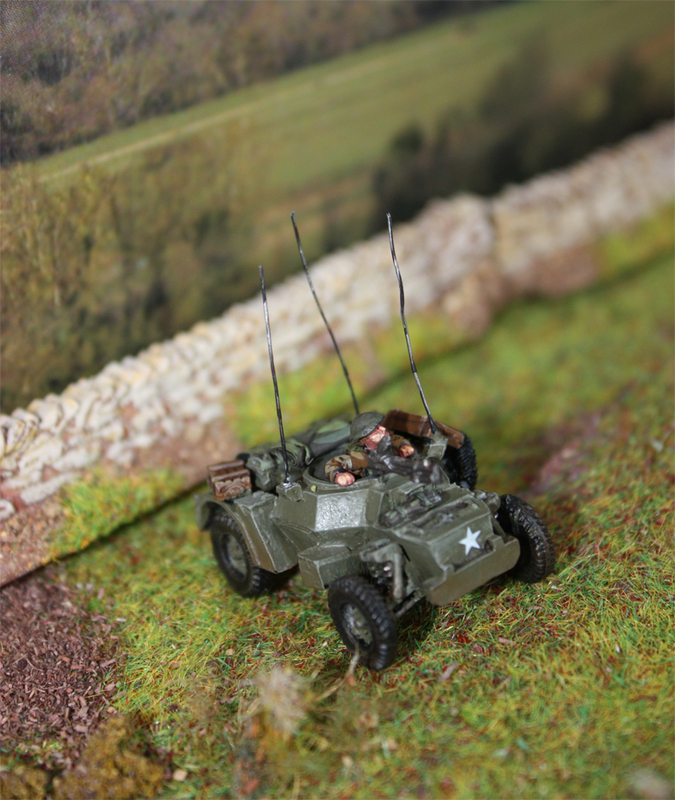 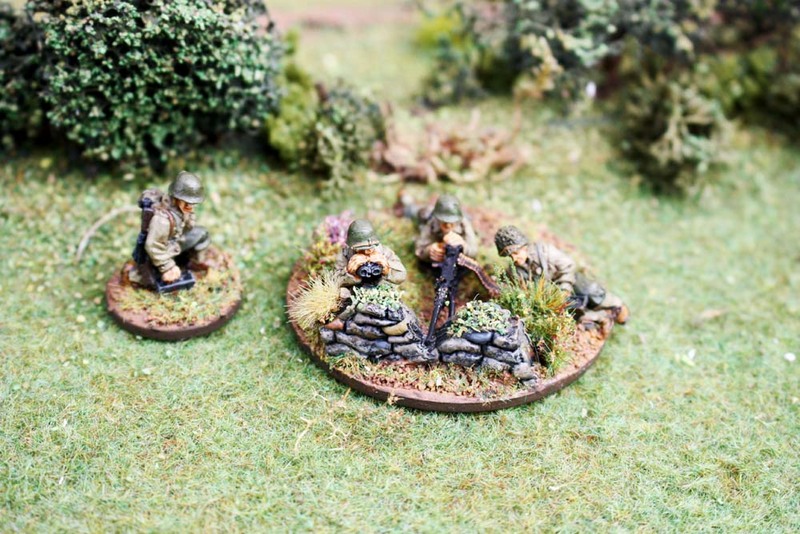 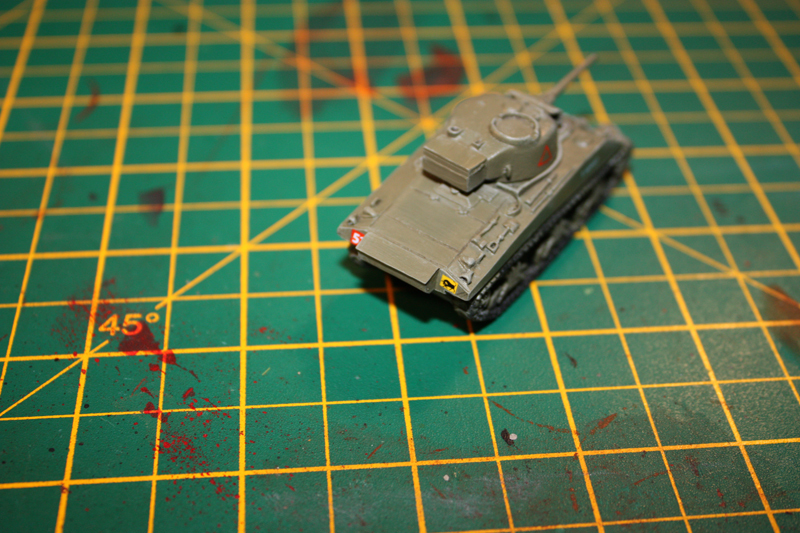 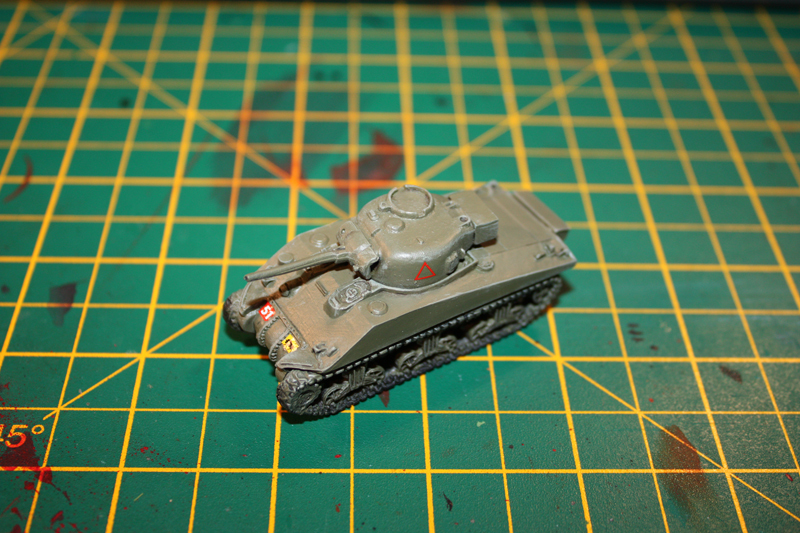 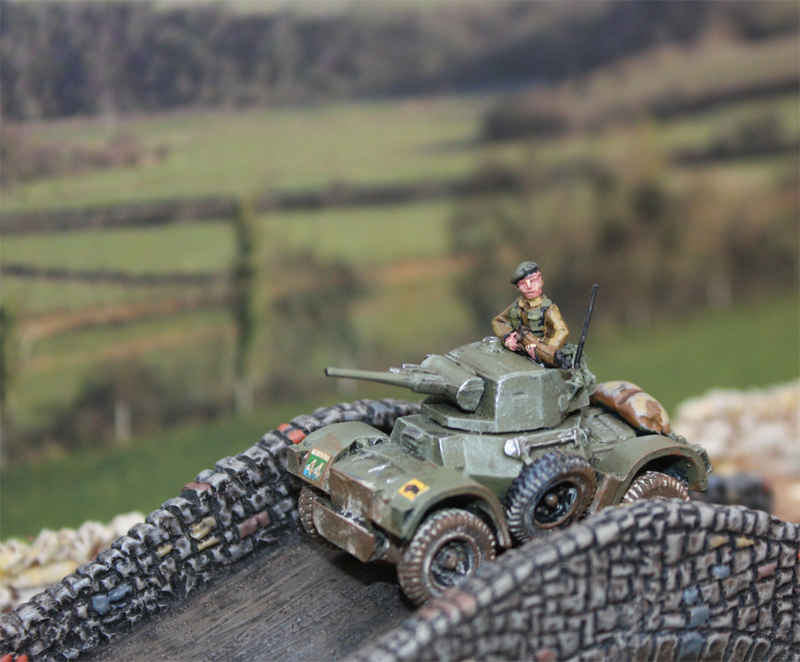 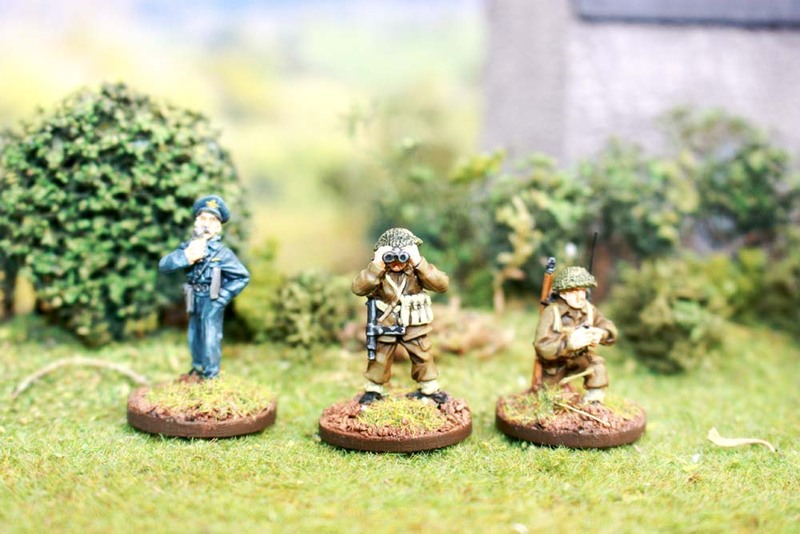 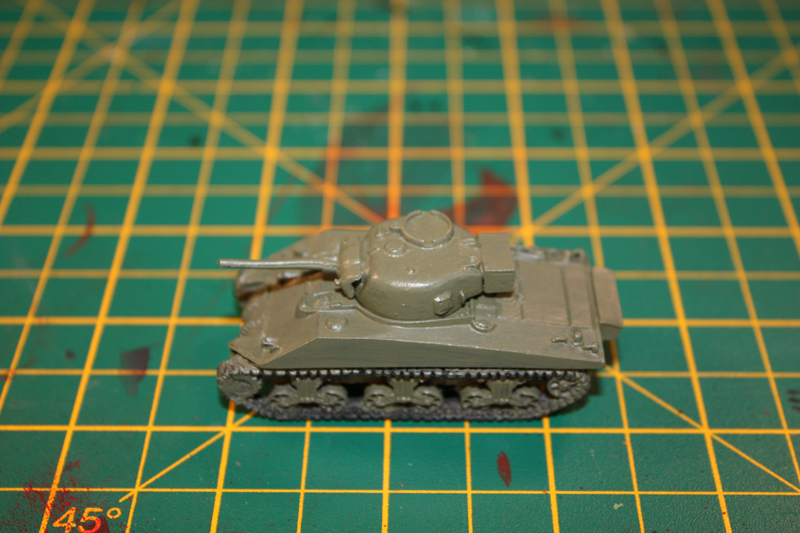 My 15mm British Arsenal so far…. 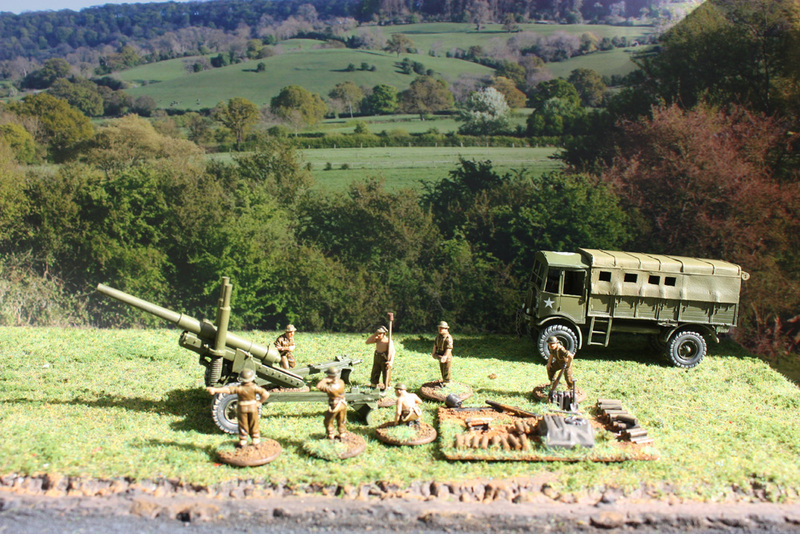 Plenty more room on the table so best get painting. 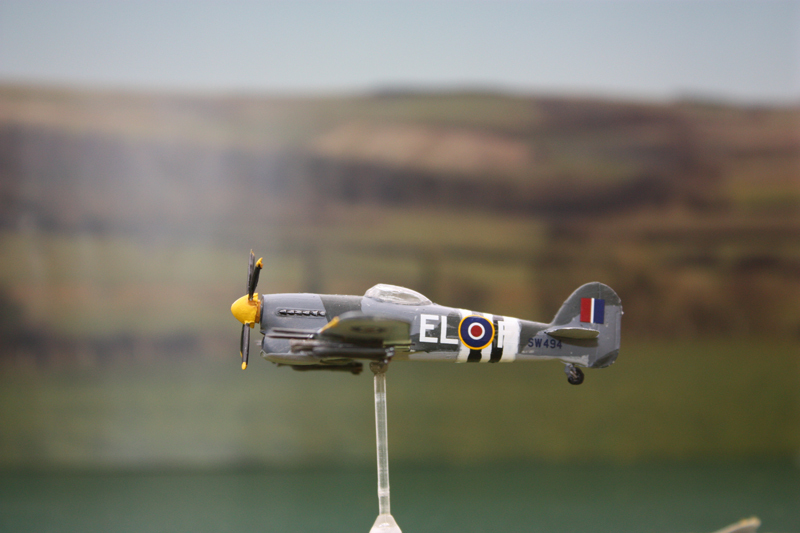 I think some aerial power is required ? 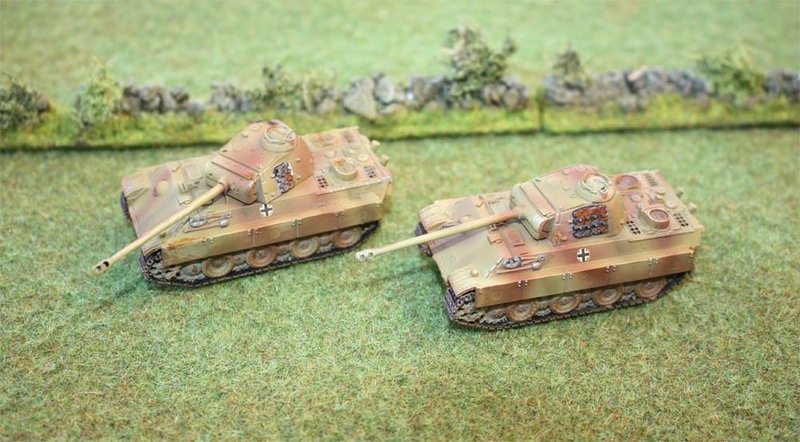 their tracks and these babies could do just that. 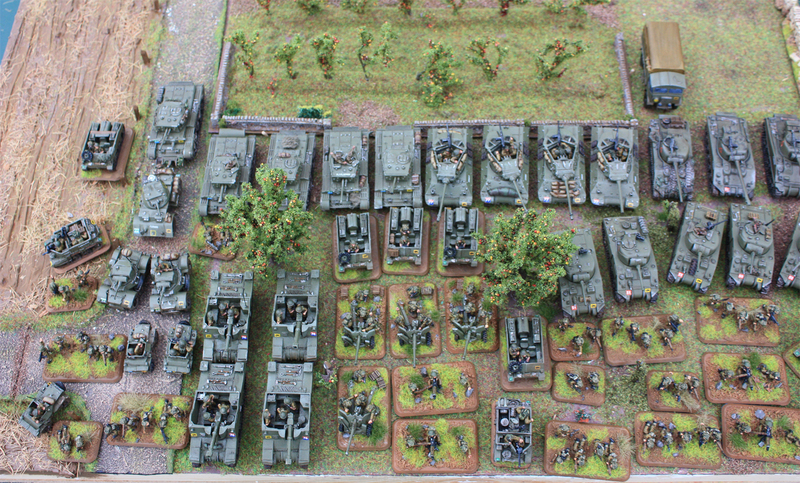 German 75-mm (long) or 88-mm counterparts. 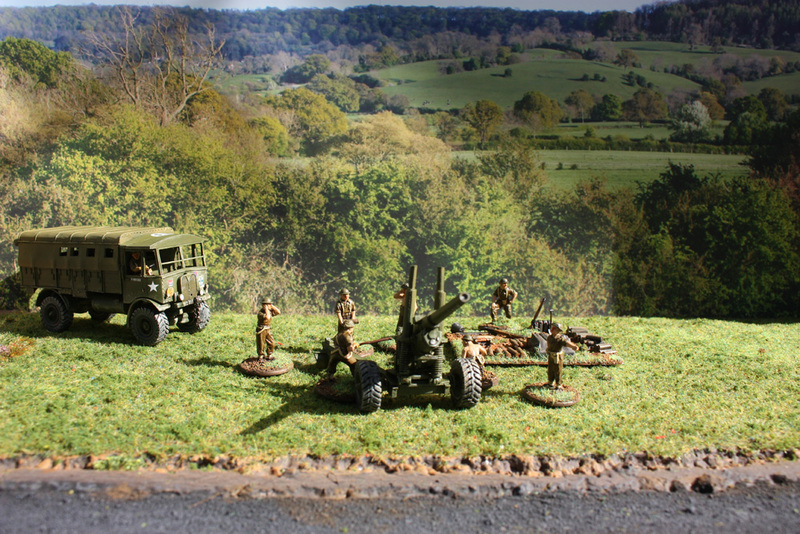 match as required in the reconnaissance role.